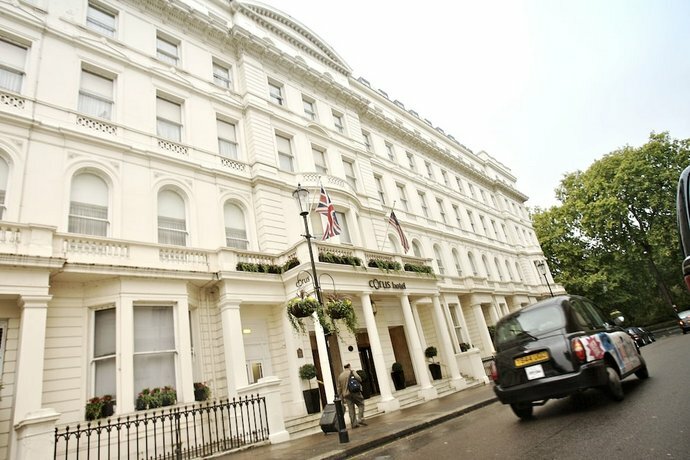 Located in Westminster, this hotel is just a short stroll from Kensington Gardens and Queensway. It also overlooks Hyde Park. Guests can soak up the outdoors on the terrace or have a beverage at the bar. Convenient services include an express check-in feature and a luggage storage area. The modern rooms are air conditioned and feature a private bathroom, wireless internet access and tea and coffee making facilities. They all have a radio, heating and ironing facilities. Corus Hotel Hyde Park London provides a conveniently located on-site café. 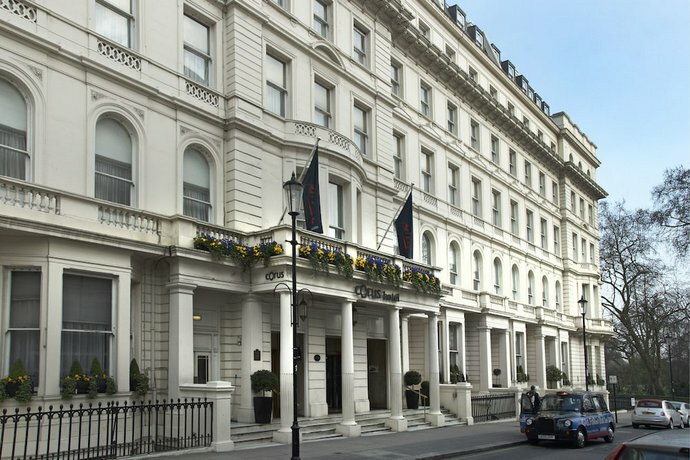 Local attractions close to Corus Hotel Hyde Park London include the Great Western Railway War Memorial and Edgware Road. It is also well-connected to the rest of London, with Lancaster Gate Tube Station just minutes away on foot.